Today, for the first time, the nonpartisan Tax Foundation is honoring six individuals with awards for Outstanding Achievement in State Tax Reform. As the award’s name suggests, the honorees were selected due to their extraordinary efforts to advance the cause of simpler, smarter tax policy in the previous year. 2013 was an exciting year for tax reform throughout the states. Numerous legislators made commitments to smarter, more principled tax policy. We are excited to introduce this new award in recognition of their efforts and are encouraged by the growing support for the kinds of policies this year’s honorees have worked toward. The following individuals are the recipients of the 2013 Outstanding Achievement in State Tax Reform award. 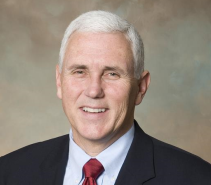 Indiana Governor Mike Pence in 2013 achieved an income tax reduction while maintaining the state’s scheduled reduction in corporate taxes and elimination of the inheritance tax. Building on the administrative reform work of his predecessor Gov. Mitch Daniels, Pence has sought further business tax reforms, continued budget restraint, and a determination to make Indiana more attractive to investment and growth. Michigan Governor Rick Snyder in 2011 achieved the elimination of the state’s unique and economically destructive Michigan Business Tax (MBT) replacing it with a corporate income tax. 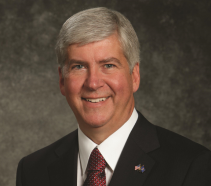 Snyder has also successfully scaled back overly generous business tax incentives and demanded greater accountability and transparency from the ones that remain. 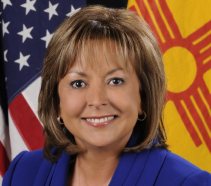 New Mexico Governor Susana Martinez proposed a far-reaching business tax reform and, by skillfully working with the Legislature, signed into law in 2013 a final bill that included much of what she had sought. Provisions include a reduction in the corporate tax rate from 7.6 percent to 5.9 percent over several years, tightening of some tax credits, and improvements to tax administration. 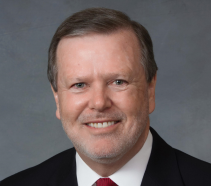 North Carolina Senator Phil Berger in 2013 led the legislative effort to enact the year’s most significant state tax reform, offering an impressive initial proposal and ultimately crafting the version that became law. Provisions include reducing the individual income tax from a top rate of 7.75 percent to a flat rate of 5.75 percent by 2015, a more generous standard deduction for all taxpayers, a reduction in the corporate tax rate from 6.9 percent to 5 percent by 2015, and an immediate repeal of the estate tax. 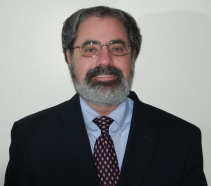 Ohio activist Ron Alban in 2011 created and coordinated a grassroots effort of thousands that led to the repeal of the state’s estate tax beginning in 2013. With an exemption level of just $338,333, about 8,000 estates each year paid the tax in Ohio, harming family businesses and investment. Alban’s coalition-building skills and persistence overcame strong opposition by special interests and local governments that sought to preserve the tax. Wisconsin Representative Dale Kooyenga championed pro-growth state tax reform and worked to ensure that the 2013 budget included income tax reductions and some business reforms. 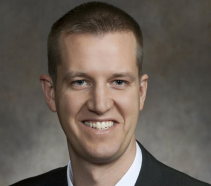 While a modest first step, they are a result of Kooyenga’s expertise and ability to craft reasonable, practical solutions to widely acknowledged problems with the state’s tax system.